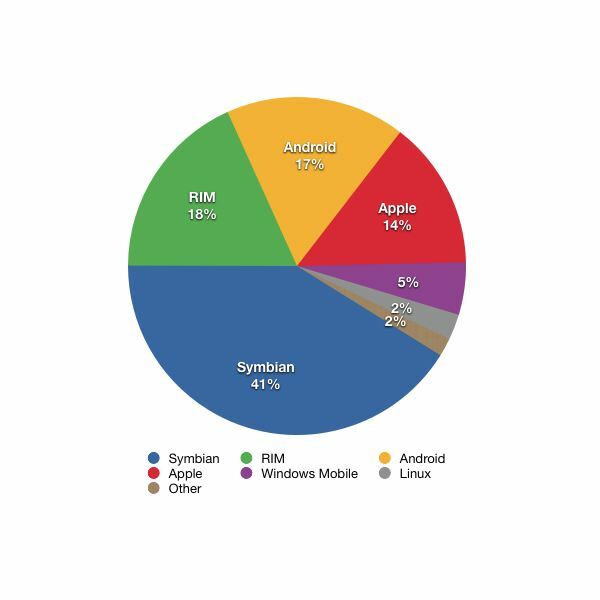 Using Android on Your BlackBerry – Why and How? Can I use Android on my BlackBerry? Definitely not, at least not now. But why not? Inside are the points why the Android hackers, or better RIM should consider this porting scenario. Have you ever thought that the old computer in your basement that is waiting for recycling can be a powerful web server? All you need is to get to follow our article and make sure that you complete all the steps to host your own web page at home! If you are moving or if you are thinking about making some redesign at home, then you have to measure everything in order to decide what to put where. With Linux, this can be entertaining and fun. Plus, you will have a plan that looks like one drawn by a professional! 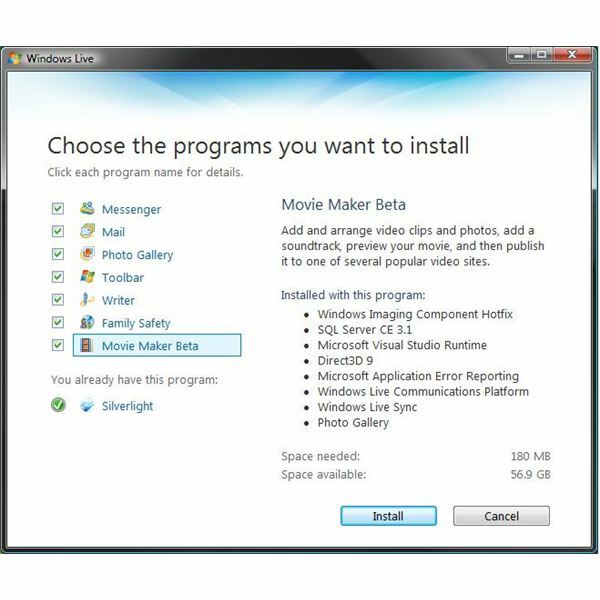 With Windows 7, Microsoft left out many features such as e-mail client, Messenger, Movie Maker from the default operating system installation and offered them as free downloads under “Windows Live” title. Inside is all you need to know about Windows Live. 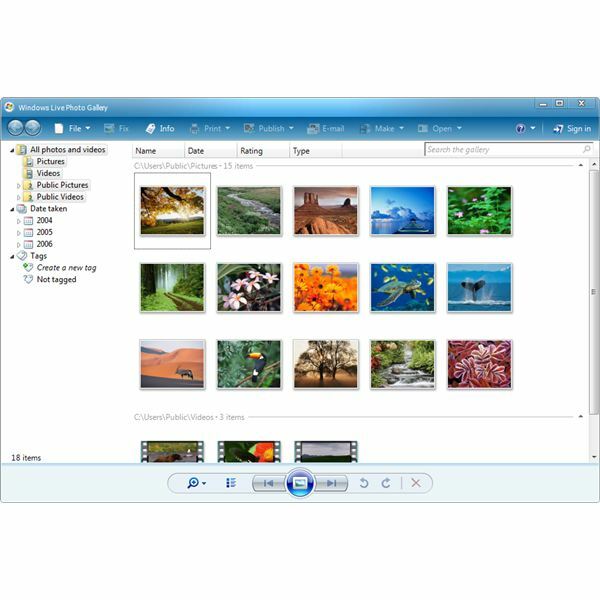 If you have consolidated all your personal information – e-mails, calendar items, tasks – into Microsoft Outlook, you want this information to be available to you at all times. Inside is how to do this. There is no reason to envy Microsoft’s Exchange Server when you get a free/low cost alternative for your Linux system. Inside is a discussion of the best Exchange Server alternatives, Linux Exchange mail clients and Linux webmail Exchange viewers. 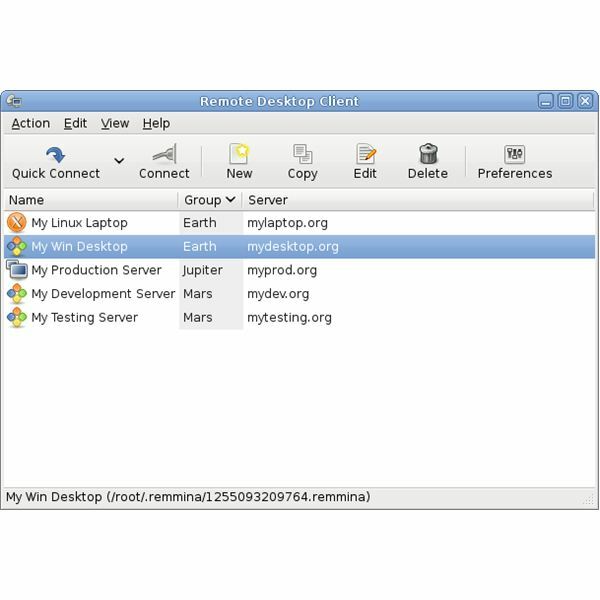 Looking for decent software to make remote desktop connections in Linux? 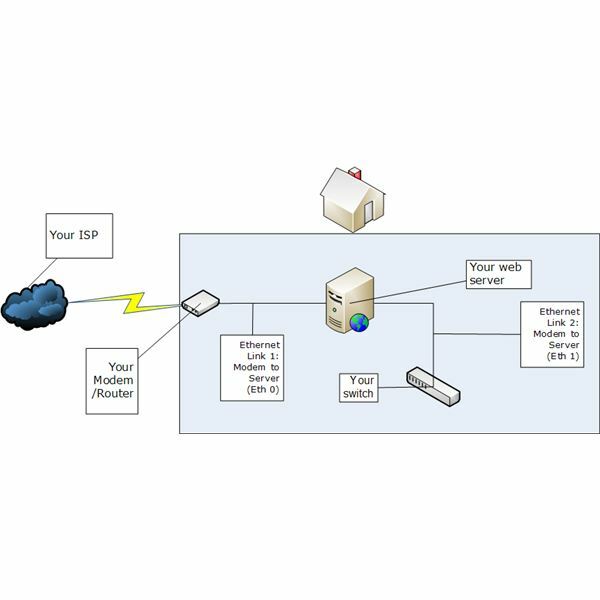 We have gathered the top three remote desktop connection tools you can use and reviewed them for you one by one. Thin clients offer excellent cost saving alternatives to businesses in terms of computing. If you decided to move on with the thin client deployment in your workplace, then inside is our detailed guide on using thin clients with Windows Server 2003. In order to understand the various disk configurations in Windows Vista and Windows 7, we have to understand the hard disk configuration types in Windows, which are basic and dynamic disks. Sometimes our e-mail client warns us that it is not displaying the images in that particular message. Before we go on with our “how to” on display the images in outlook messages, we have to learn why our e-mail client displays this warning. Sometimes a process or an application hangs and our efforts to close it do not produce any results. In this case, our good old friend comes to help: the kill command. Windows Task Manager is the first place to look at when you have questions about your computer’s current performance. Task Manager displays valuable information about your processor, memory, process usage, network connection and the users logged on to your computer. Windows Vista and Windows 7 brought an enhanced tool for disk management. The tool not only lets you to do advanced disk management tasks, but also create RAID Systems. Inside the article we create a striped drive step by step using Windows 7’s native disk management tool. Windows Media Player can really cause you headaches. Throughout the article we will analyse the most common problems with Windows Media Player 11 and see how we can solve them. If you have your Windows Movie Maker crashing, it may have various reasons for this misbehavior. Inside find our analysis of the problems and possible solutions. Sometimes we need to see a list of files or subfolders inside a folder. For a couple of files, we can just open up a text editor and type the filenames. But for a long list of files, and if there are also subfolders containing more files, the job becomes tedious, boring and sometimes impossible. Once you have set up Windows Live Mail, it is time to add your e-mail accounts. 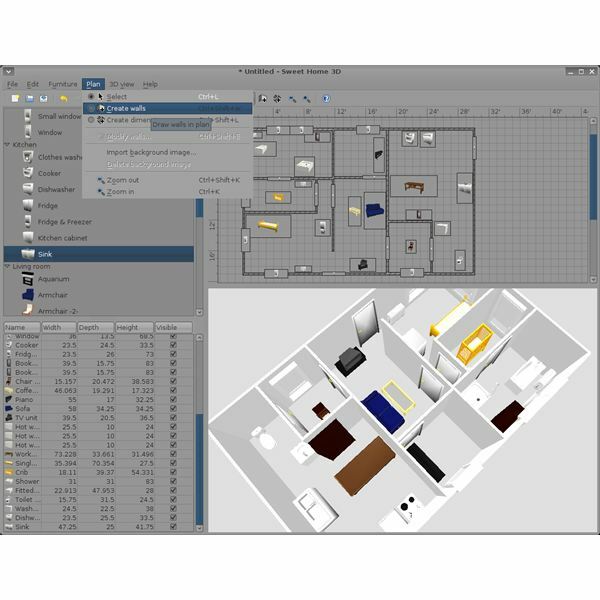 After that, you will need to apply some tweaks and optimize it to your working environment. Inside are the detailed steps to optimizing Windows Live Mail. You have used Outlook Express and Windows Mail previously and you’re surprised that your new Windows 7 operating system does not have an e-mail client. Inside is a step-by-step guide to setting up your native Windows e-mail client. Although we are done with the installation of Microsoft Forefront Client Security, we have more possibilities to explore – other Forefront products. In this article we take a look at the possible evaluation scenarios. We also have a troubleshooting section,in case you ran into any problems. 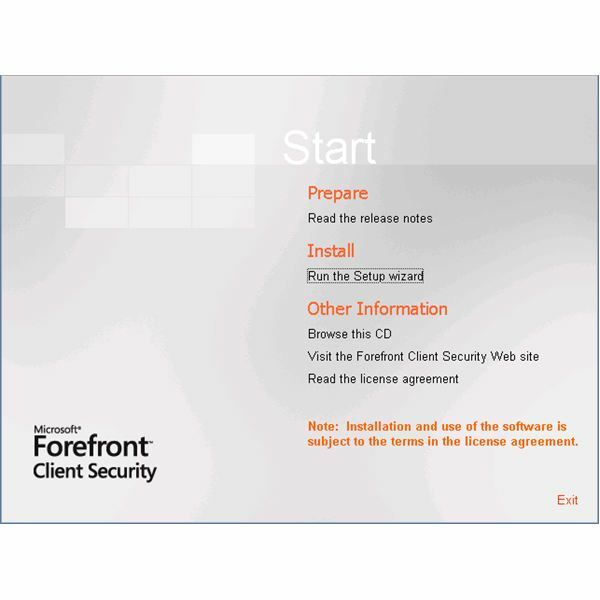 Now that we have laid down the basics for the installation of Microsoft Forefront Client Security and prepared our servers and software, we roll up our sleeves and proceed with the installation.